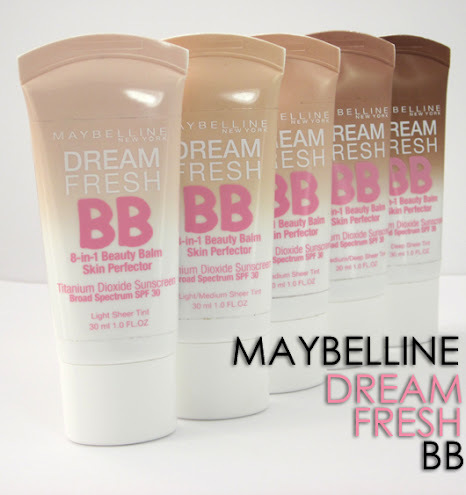 For a limited time, Target.com is giving out samples of Maybelline Dream Fresh BB Cream. It is marketed as the 1-step wonder for a good skin day, packed with 8 great skin benefits for instant skin perfection. You just have to answer 5 simple questions to get the FREE sample. Note: This product comes in many shades, but I don't see where you get the pick the shade for this sample. Target has sent FREE product coupons for samples before but there is no guarantee. So I guess we will all just see how this goes. Target samples go fast so hurry on over and get yours now!